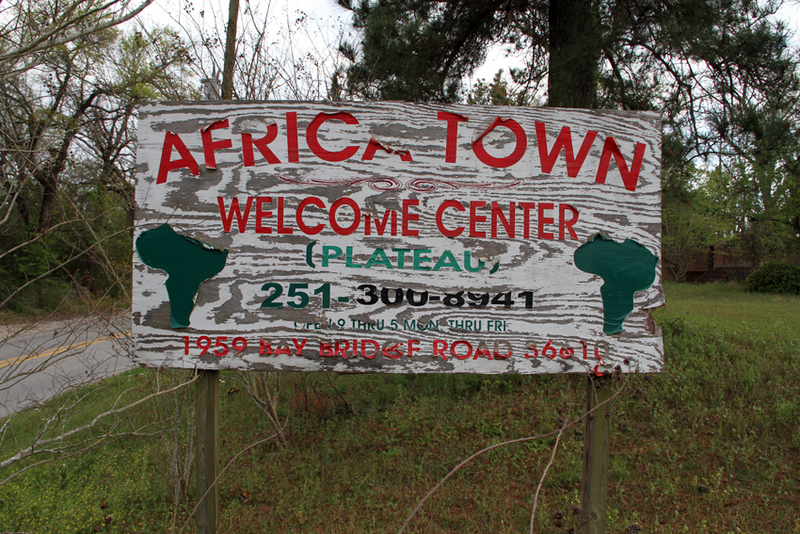 Near Mobile, Alabama, sits Africatown, founded by the last group of West African slaves, in 1860, aboard the Clotilda, brought to America. National Public Radio recently spoke to town residents, historians, and leaders about the town today, its economic, demographic, and environmental challenges, the fight for the town’s survival and identity in spite of 150 years of prejudiced politics, institutions, policies, and people, and the continuing struggles of the founders’ descendants to heal from the scars of enslavement and abuse. Hearing the story, I ached with the heavy weight of the pains of generations. I can only hope, and pray, and act for healing, and write. tell me of your pinnacles of joy and your chasms of struggle and loss and longing. I will weep with your weeping. Then what shall I do? This entry was posted in Memoir, Poetry and tagged Africa, Grief, Healing, Poem, Slavery on January 7, 2019 by Roger Baker-Utah. “If you tell me I will hear” … How many of us don’t hear what is being told to us … and if we do hear, try to make a difference…Love this, Roger! “if you tell me I will hear” Great opening words and very thought provoking….do we really hear? Another great poem, Roger. Thank you Patsy. To really hear takes courage and strength and resilience. There are so many painful stories. I try to expand my capacity to really hear, to really take in the story, to empathize. But then I need to act! And I’m sure you do when it is needed, Roger. Thank you for giving me a moment of your day, which I hope is a happy one.